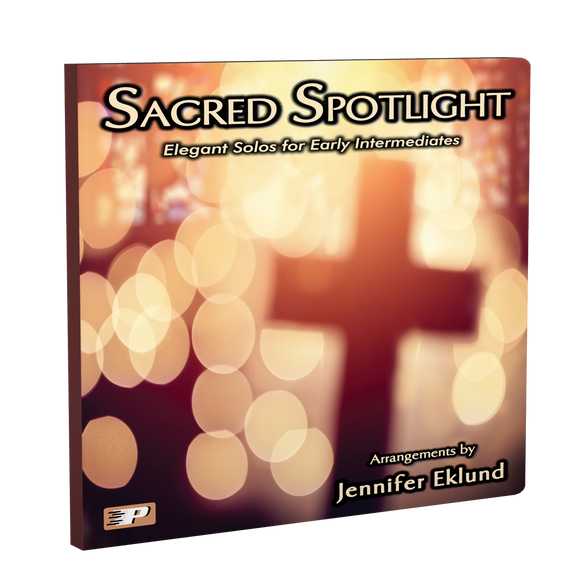 High-quality audio recordings for the Sacred Spotlight songbook featuring arrangements by Jennifer Eklund. Digital download only. 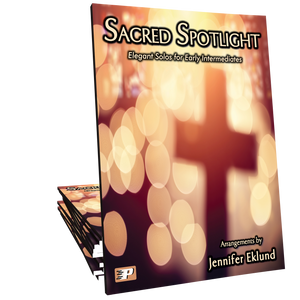 High-quality audio recordings for the Sacred Spotlight songbook. Digital download only.